How Do I Become a Reverse Mortgage Specialist? Reverse mortgage brokers must be licensed. 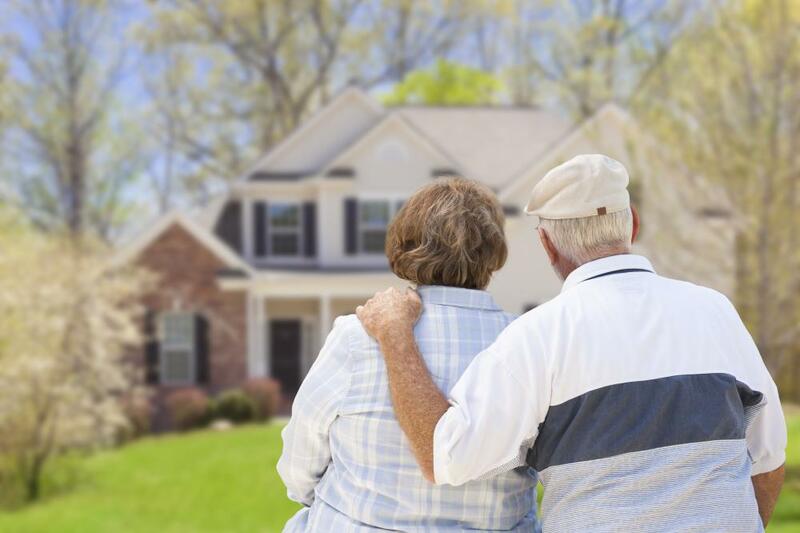 Older homeowners may choose to get a reverse mortgage. A reverse mortgage specialist helps senior citizens obtain loans by using the equity they already have in their homes. The requirements you will face when you want to become a reverse mortgage specialist will typically depend on what type of position you hope to obtain. If you want to refer people to mortgage brokers, you can become a referral agent and earn commissions this way. If you want to become a reverse mortgage broker, however, you will typically need a bit of formal education and to secure a broker license in your jurisdiction. Usually, this process includes at least some training and an exam, though the requirements may vary from jurisdiction to jurisdiction. 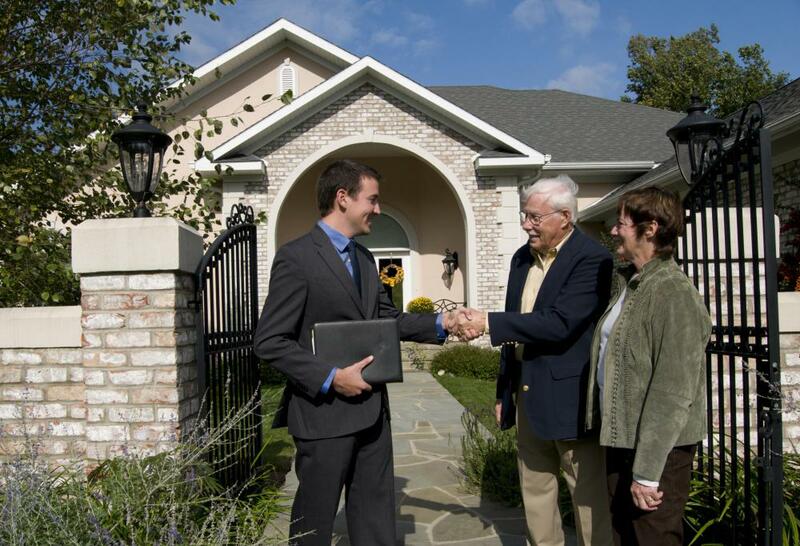 One way to become a reverse mortgage specialist is to become a referral agent. With this title, you won't process mortgage applications, but you will instead refer people to brokers who can help them with reverse mortgages. In many cases, you will not need formal education for this job, but excellent written and verbal communications are typically necessary, and you will likely need at least basic knowledge of how reverse mortgages work. Additionally, you will typically need a charismatic personality in order to encourage people to take an interest in working with you. Sales experience and skill are often required as well. If you want to become a reverse mortgage specialist as a broker, the requirements you have to meet will likely prove a bit different. Some jurisdictions require brokers to have licensing, so you can start by researching the laws that govern your area. If you need licensing, you might have to complete a mortgage training program or even obtain on-the-job training from a mortgage company. For example, some people who seek this type of position start out by working as loan officers before becoming brokers. Additionally, you will need training in the specifics of reverse mortgages, including eligibility and repayment requirements, which may come in the form of seminars, classes, or books. Even if you are not required to seek licensing to become a mortgage broker, you may find enrolling in a training program beneficial. Such a program can provide in-depth details about the mortgage process and the job of being a broker. Some programs might also provide critical details about a jurisdiction's mortgage laws. Depending on where you live, you might have a good deal of flexibility when it comes to deciding how you will obtain the training you need to become a reverse mortgage specialist, and you may have the chance to choose between on-campus, online, and mail-order classes. In addition to the steps you have to take to become a reverse mortgage specialist, you will likely need a variety of qualities. Among these are the ability to motivate yourself and create opportunities in the midst of challenges. Self-discipline is also important for this job. What does a Short Sale Specialist do? What does a Mortgage Clerk do? What is a Mortgage Processor? What Skills are Needed for Loan Officer Jobs? How do I Become a Mortgage Advisor?